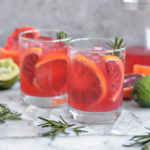 With 2015 coming to a close, I thought this would be the perfect time to take advantage of some bubbles and winter citrus to create the perfect New Years’ sangria! 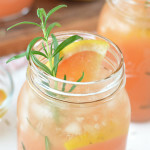 We’ve been having the dreariest weather here in the South, so I’m really into the vibrant color the grapefruit juice gives this fizzy drink. It was also very necessary to take advantage of the new drankware that my parents got me for Christmas! How pretty are these glasses? I’ve got a blue + silver theme going in my apartment, and these look too cute on my little bar shelf. They’re from World Market, just like half the other stuff in my apartment! This sangria really couldn’t be any easier. Just take a bottle of moscato (I used Barefoot’s Pink Moscato) and a bottle of sweet champagne. It can be any brand, but just make sure it’s sweet. 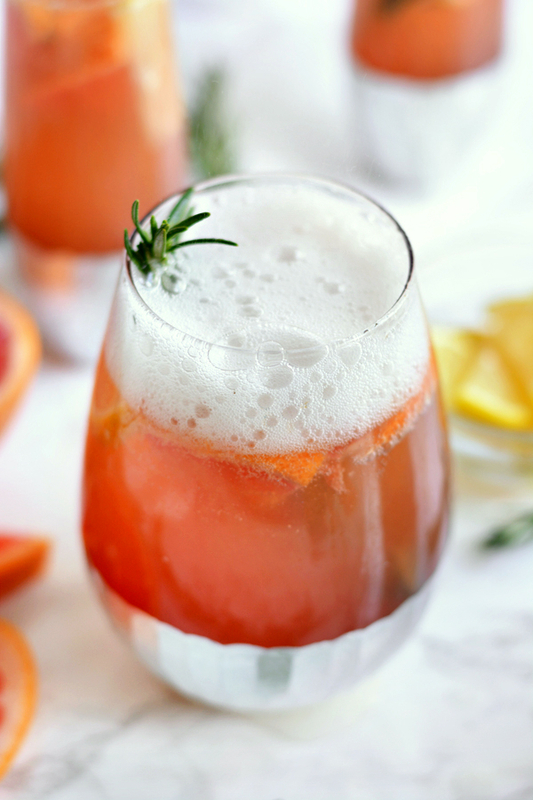 The tartness of the grapefruit juice definitely needs something to balance it out. 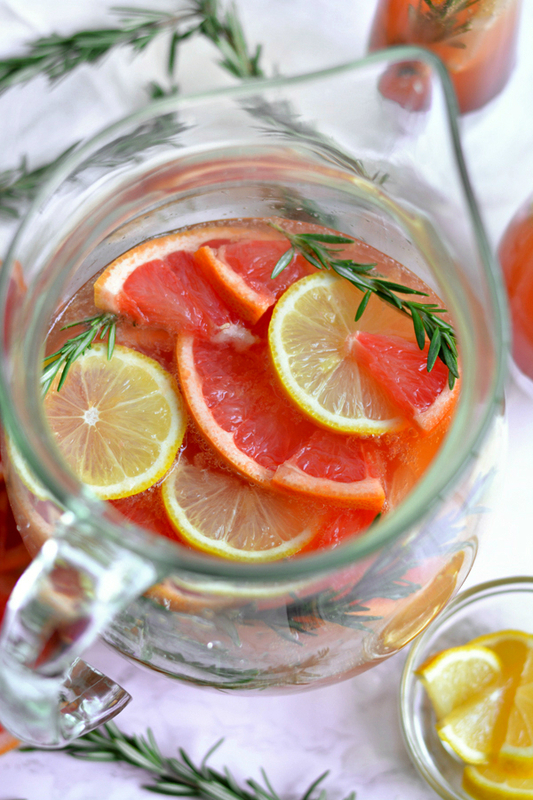 I added about 1 1/2 cups of fresh grapefruit juice, but you can go with bottled if you’d like. Just give all that a stir and add in your grapefruit and meyer lemon slices! 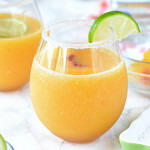 I think this sangria would be so fun on New Years’ Eve, or even the perfect way to ring in the new year with brunch on January 1st. Click here to head over to My Cooking Spot for the recipe! The glasses are beautiful! Happy New Year and Roll Tide! Hope 2016 is your best year ever! World Market sells them also in gold. There a couple of shapes other than that one. I like them too. Just beautiful photos! I love the colors and styling – and you are right, incredibly hot and rainy here in the south. 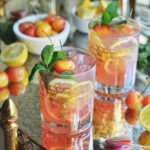 This is the perfect New Years cocktail! 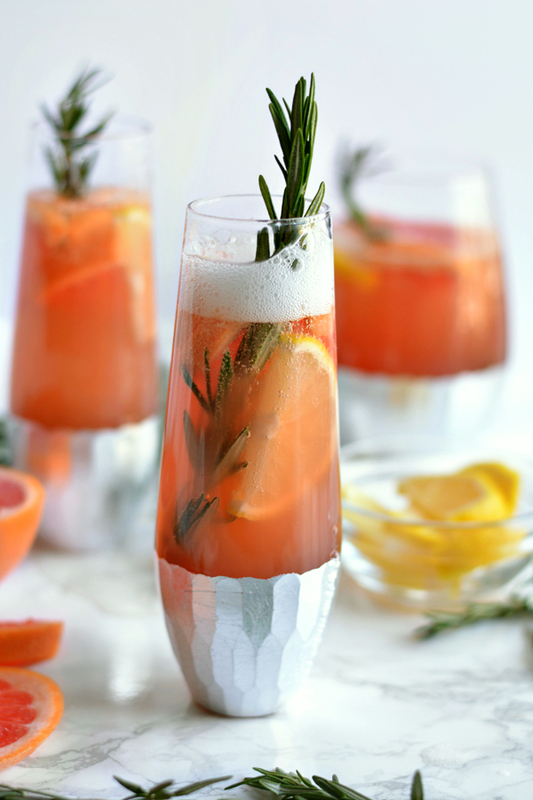 I would love to cheers to 2016 with you over a glass of this gorgeous sangria!! I adore those glasses – World Market has the best stuff. This looks so delicious! Happy New Year, Beth! 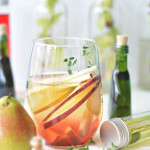 Beautiful pics – this sangria looks so swanky. 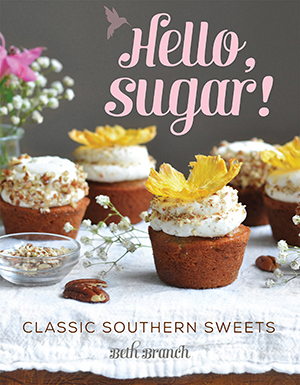 Great pictures and the recipe Sounds also very good. I have to try it on the next weekend. 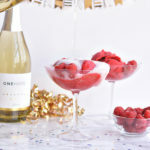 Pingback: 15 Bubbly Champagne Cocktail Ideas For Your Wedding! I cannot find the recipe link. It’ goes to a drug site. Can you please post again? Is that rosemary? 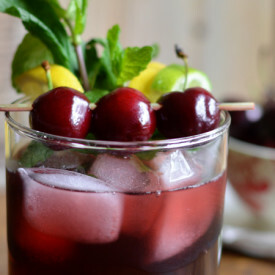 Do you just use that as a garnish or would you recommend letting it “steep” in the sangria?